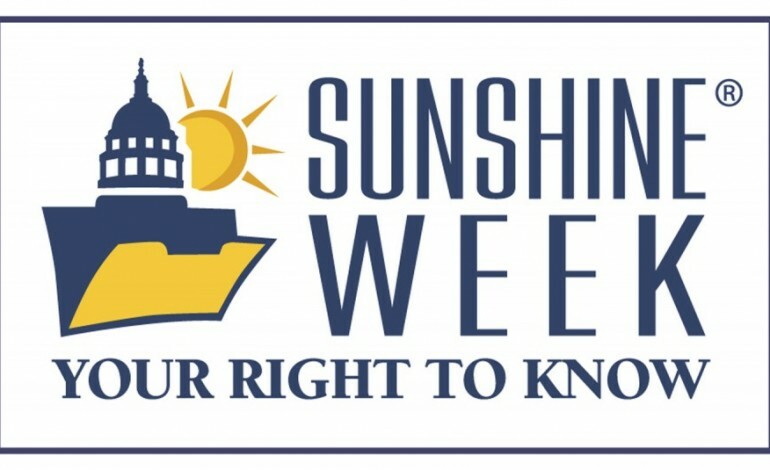 March 11th-16th is Sunshine Week, where journalists celebrate the public’s access to government information. Here at the City of Ferndale, we embrace the spirit of transparency because we believe that the public has every right to see and understand the work we do on their behalf. That’s why we upload as many public documents as possible to our website so that you can access them when and where you need them. This week, we will be featuring a different type of public record or information available from the City of Ferndale on our social media pages. Follow us on Facebook, Twitter or Instagram to join in. If there is a type of public document that you would like to see on the City website but can’t find it, please give Communications Officer Riley Sweeney a call (360-685-2353) or an email at rileysweeney@cityofferndale.org.